Trek Up the Tower is the region’s leading vertical stair climb. 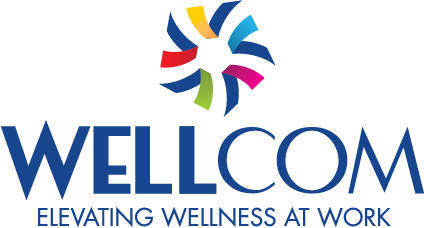 A community event presented by WELLCOM, Trek Up the Tower raises money to support WELLCOM’s mission of elevating worksite wellness programs. 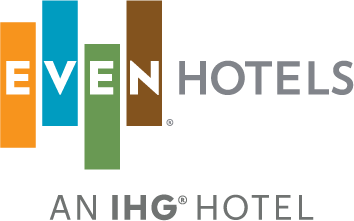 A block of hotel rooms has been secured at EVEN Hotels in Downtown Omaha, near the First National Tower for February 15-16, 2019. Reservations can be made by clicking here, selecting "Book Now." The group code is TRE and will auto-populate after you select the link to receive the special rate of $139 per night. Guests will have until January 19th to make a reservation and receive the discounted rate.  Reservations can also be made by calling EVEN Hotels directly at 402-345-3836 and referencing Trek Up the Tower group or the group code TRE.